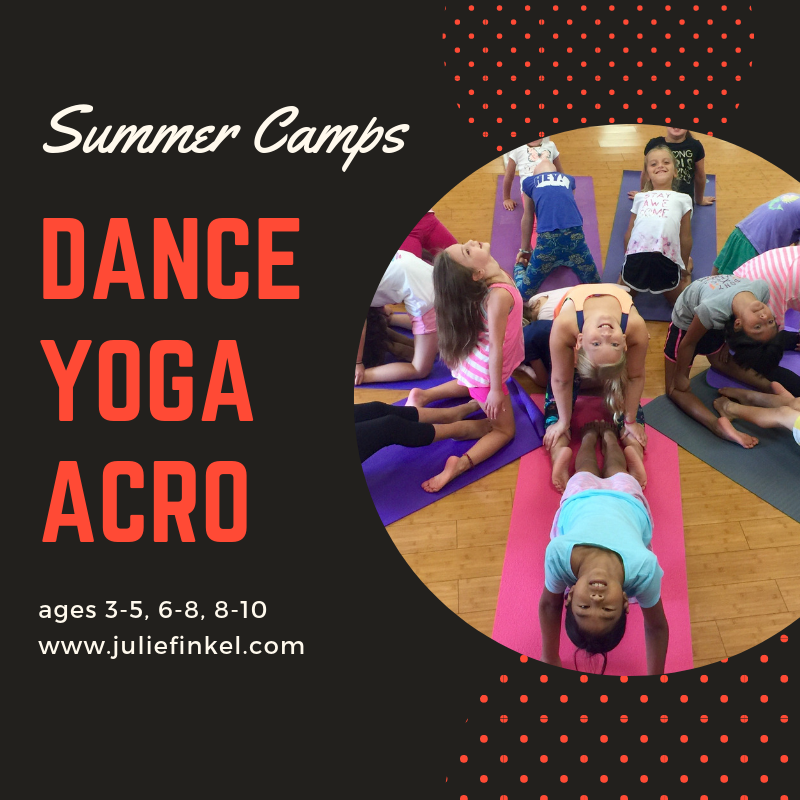 Each day is filled with fun and creative activities with classes in yoga, dance and art. This unique program encourages creativity and helps each child gain confidence in a fun and nurturing environment. ​Please wear comfortable clothing and bring a yoga mat, nut free snack and water bottle to each class. Those in the ballet camp should also bring ballet shoes.